If you rent an apartment, you have limited options regarding alterations. This means you cannot knock down walls or change the window configurations to circulate air more efficiently. However, there are measures you can take to keep fresh air flowing through your living space. 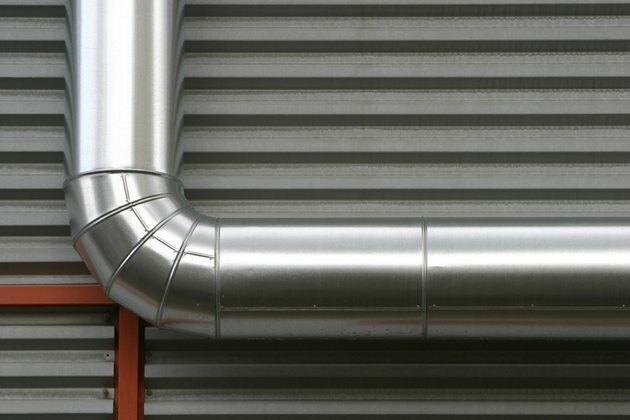 The key to efficient circulation of air is cross ventilation. Especially during the summer months, it's just as important for hot, stuffy air to escape as it is to generate cool breezes inward. If possible, open windows on adjacent or opposite walls so fresh air can generate a current through the room. 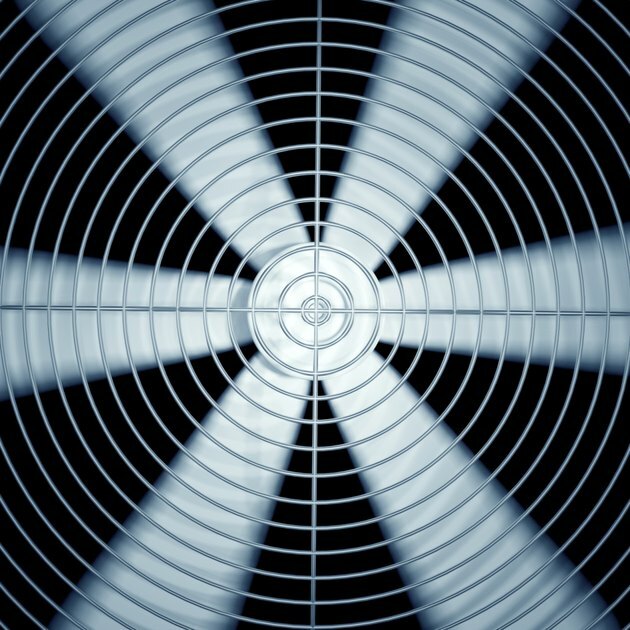 Close up of spinning fan. Ceiling fans also increase the efficiency of air circulation in a room and can also reduce or eliminate the need for an air conditioner during the summer. During cooler months, running a ceiling fan can circulate heat more efficiently. This is because warmer air rises, and a ceiling fan circulates the warmer air from a heater or radiator throughout your entire living space. Many people use inexpensive box fans mounted on window sills to pump in air from outdoors. Using principles of cross ventilation can make box fans work more efficiently also. 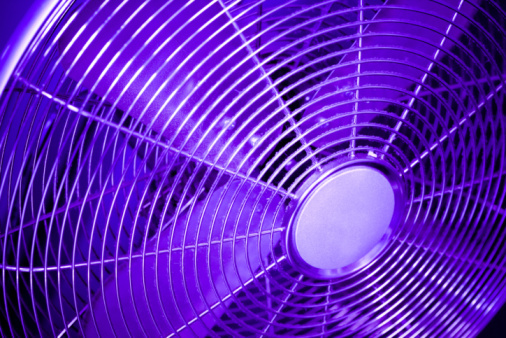 Mount some of your fans as conventional cooling fans with air flowing into the room. Mount other fans on adjacent or opposite walls as exhaust fans, circulating air out of the room. 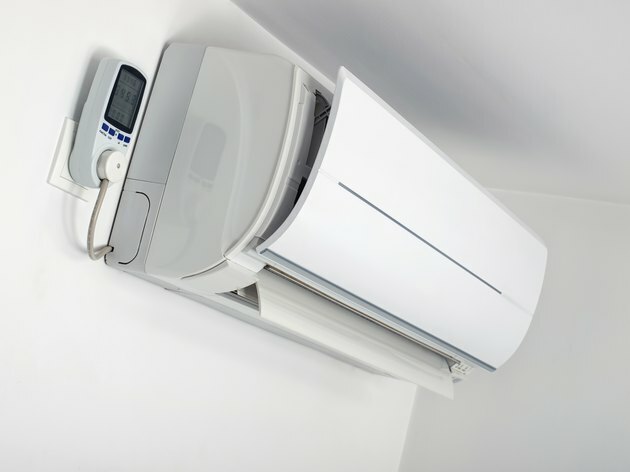 Adjust the fans according to any breeze outside; if a fan is located by a window where there is a fresh breeze, that fan should be turned to bring air inward, with the adjacent or opposite fan mounted as an exhaust fan. Supplement window fans with table fans, floor fans or doorway fans. These fans can be placed strategically to maximize air circulation away from windows or to increase cross ventilation throughout the room. Many floor fans and table fans are attractively styled so they can be integrated into your room's design. Doorway fans fit unobtrusively in the corner of a doorway and do not detract from the look of a room.